← Electricity Costs Are Estimated to Increase by an Average of $528.67 Yearly. This is frightening, Obama’s war on coal is also a war on energy. Orlando has one of the largest clean burning coal fired plants in the southeast. 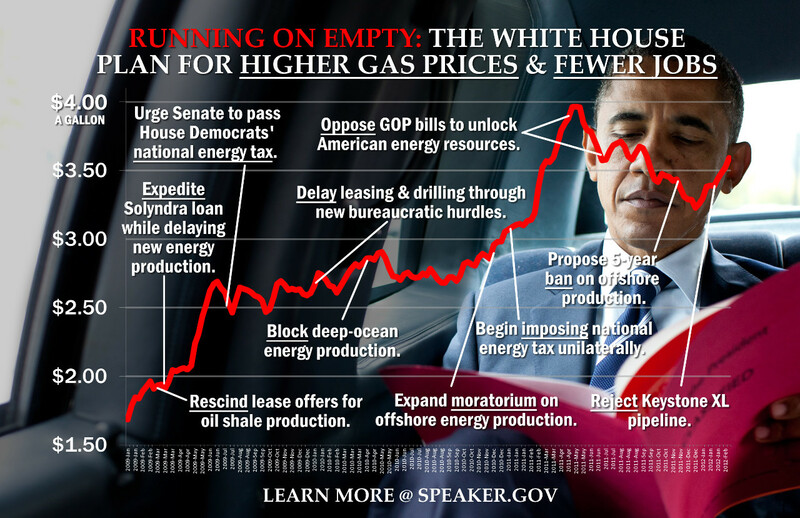 As Obama continues his war on coal, energy costs have no where to go but up. Thereby impacting the working Americans including poor Americans. Not only does Obama and his radical EPA kill jobs in West Virginia, Ohio, Pennsylvania and Kentucky, Good paying Livable Wage Jobs, they cause Americans to reach deeper into the nearly empty pockets to pay for increased energy costs to cool & heat their homes and to fuel their vehicles. I guess this is the Hope and Change Obama was really talking about! Obama pretends and talks a good game when speaking about the poor and middle class in America. But that’s all talk, there’s no substance. His actions speak louder than his empty words, which are made at never ending campaign rallies to incite supporters. It’s time for our respective state Governors to step in and override this insanity from Washington, DC. As stated in the article the 1,000 workers laid off made on the average $65,000 yr. That has a huge impact on a community, more important it can have a devastating impact on a household! This phony campaign by the left in this country about “living wages” is all ruse, as Obama and his EPA continue to decimate the coal industry in America. Even the democrats running for office in Kentucky, West Virginia and Louisiana are running the other way! They’re running alright, they certainly aren’t fighting for their constituents!